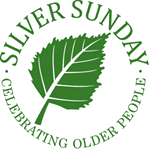 Silver Sunday first started in Westminster back in 2012 and it has been growing year on year ever since. 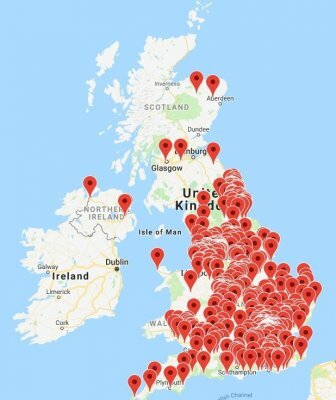 In 2017 we launched our ‘Find An Event‘ map on our website which fills up throughout the year as Silver Sunday approaches. To search through our historical events archive from 2017 to the present day please click here. We are always delighted to see previous event hosts organising new events year on year and it is inspiring to see quite what variety, creativity and energy goes in every single year.